Apparently, March is the month to read. Granted I had a lot of time off in March so this helped a lot. And to be honest, these were all quick reads. 1. B is for Burglar- These Kinsey Millhone books are just fun to read. I am sure I have mentioned before how they remind me of the Stephanie Plum novels. I do like a female heroin who isn't all fragile or battling the end of the world. Millhone is somewhere in between. She is just a strong female character and I am drawn to that. 2. Something Borrowed, Something Blue, Baby Proof, Love the One You're With, Heart of the Matter, Where We Belong, The One and Only- see what I wrote about them coming up later this week. 3. The Total Money Makeover- Hear me out on this one first. Maybe it's because I didn't read it when it first came out. Maybe because I have read so much about it indirectly in the last couple of years. 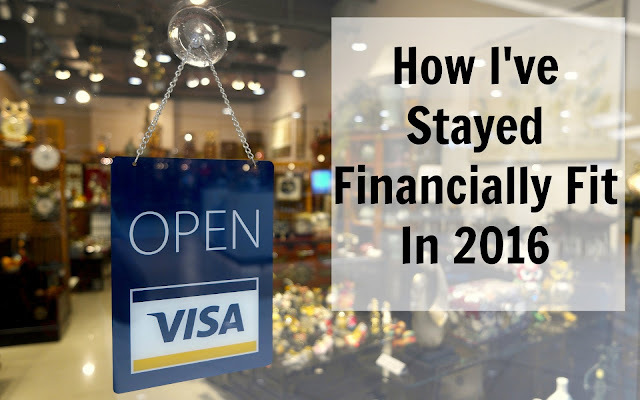 Maybe it's because of my financial background. Who know, but the point of it is I didn't read anything in there that was earth shattering and life changing for me. It all seemed like common sense. That being said I do believe this book is a great starting point for many. I would even suggest that if you are in college and just starting out in life, then read this book. If you are heavily in debt and have no idea what to do, again read this book. For me, it just helped validate what we are doing at home and what we believe in. I have been heavily in debt before, twice actually, and have found a way to crawl out of my hole. My approach was different in same ways and the same as his in others. But this story is for another time. I did like the chapter on investing, mutual funds, and IRA's because husband and I are at that point in our lives. I believe it may have something for everyone and in my opinion, that is what a good book should have. I'm glad I'm not the only one who gets hooked on a series or an author and can't get enough! I just started reading When I'm Gone by Emily Bleeker. I'm not sure if I'll like it, but I LOVED Wreckage, that she also wrote, so my hopes are high. Yes! Once I fall in love with an author I like to ready other works by them. And I am a sucker for series. I love Emily Giffin books! She has a new one coming out in June!! I know! I can't wait! I love seeing how she mixes in characters from other books into the others! B is for Burglar sounds like a good read. I love Emily Giffin books and have been wanting to read The One and Only. I'm looking forward to your review! If you like fun quick series, then try starting with A is for Alibi. I am really enjoying them. I have heard so many great things about Emily Giffin books! They are fun reads! Give them a go! Wow, look at you go! I really want to read those Emily Giffin books ASAP. You should girl! They are fun reads. Then we can book club at Local Coffee or something. 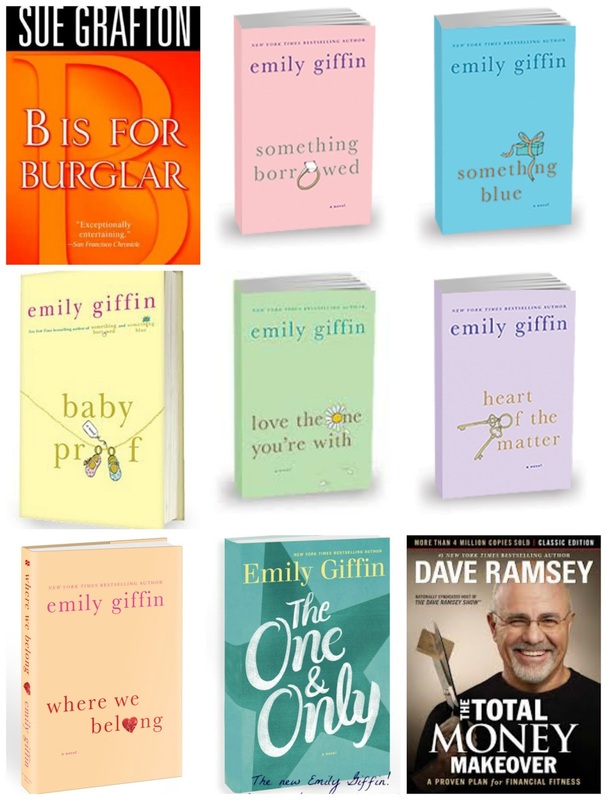 I've read a lot of Emily Griffin too, I love her books. I just finished After You by Jojo Moyes and loved it! After you is on my to read list. I hope to get to it this year. So many books, so little time! Thanks! Like I said I had the time and reading is my favorite hobby.